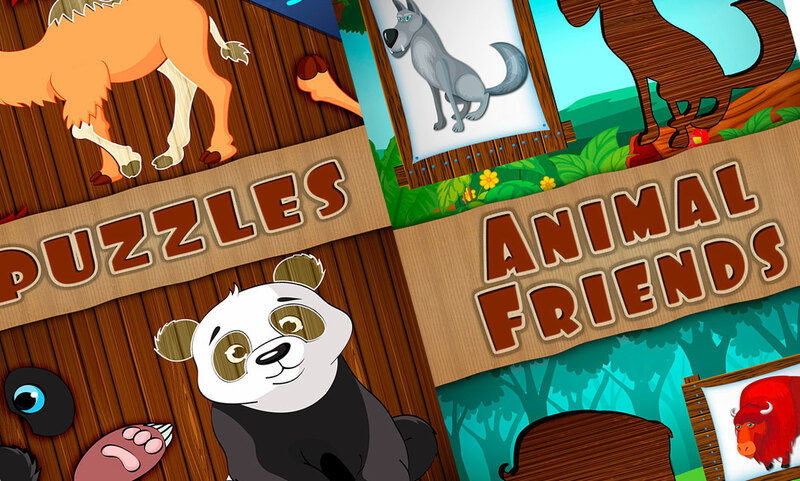 Animal Friends puzzles are colorful educational games for children aged from 2 to 5. Lite free version – view in AppStore. Full version – view in AppStore. 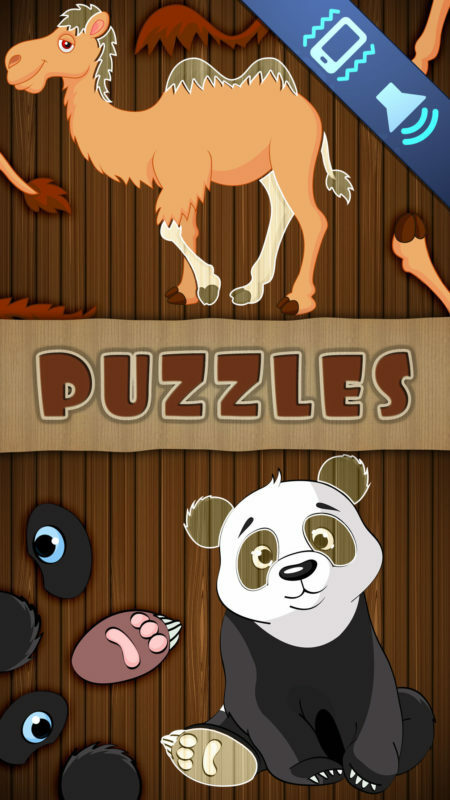 The game includes two types of puzzles. 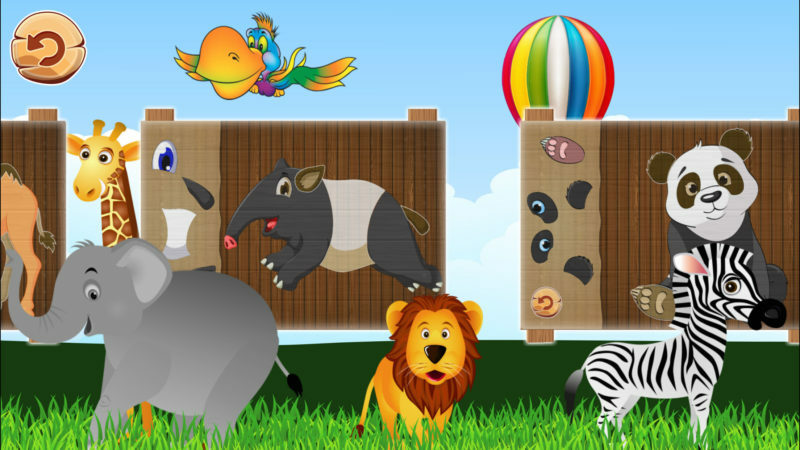 In the first type of game, your child has to put colorful images of animals into the correct places. 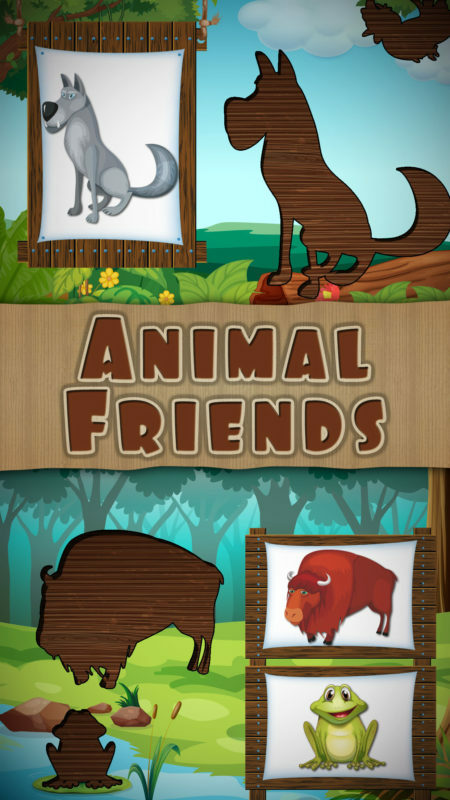 the end of each level, there is an additional funny and fascinating task! 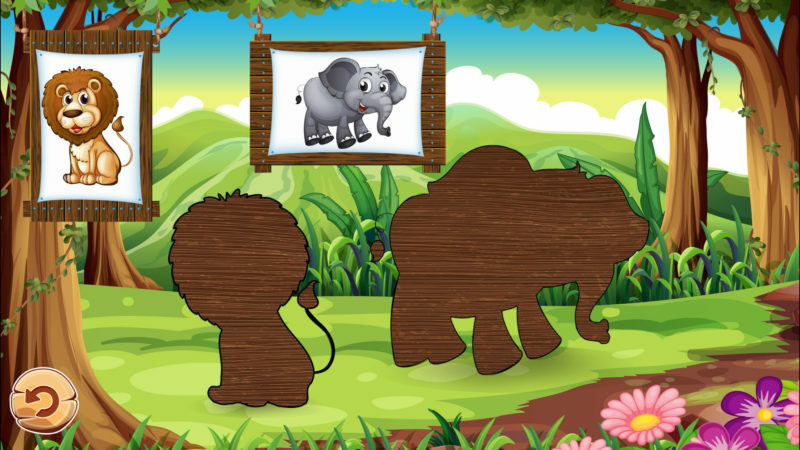 This game gives your child a chance to discover what sounds the animals in the puzzles make. 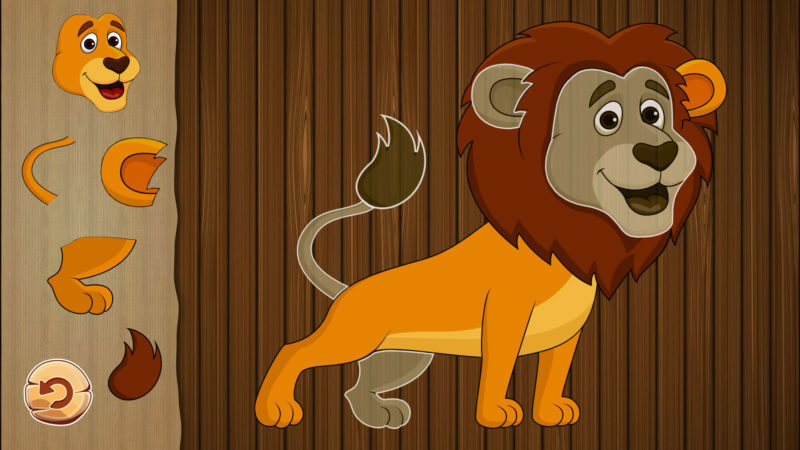 It will get your child involved and will teach, in the form of a game, logic, attention, fine motor skills, problem-solving, perseverance and visual memory.